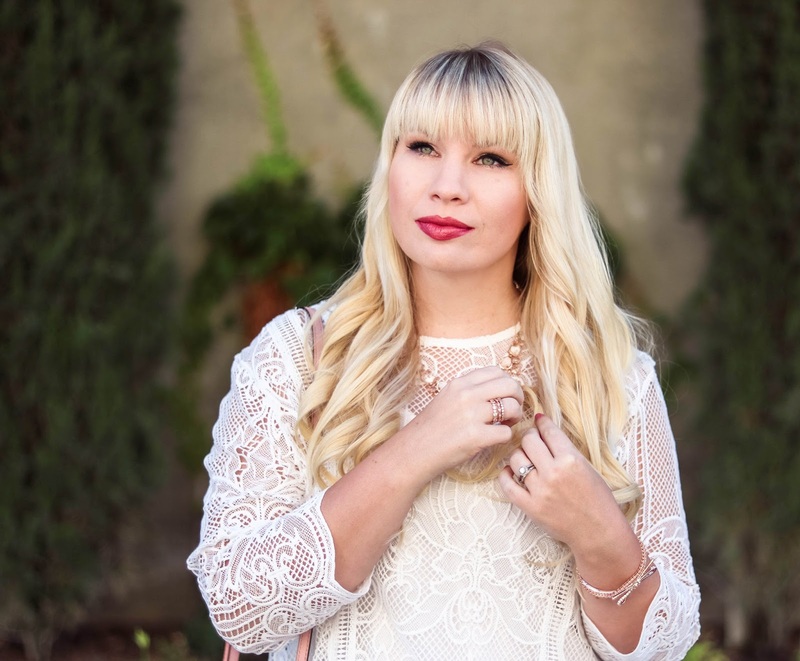 If you’ve been visiting my blog for a while, then you know that I absolutely LOVE dresses! I have quite the collection and get them from all over the place. 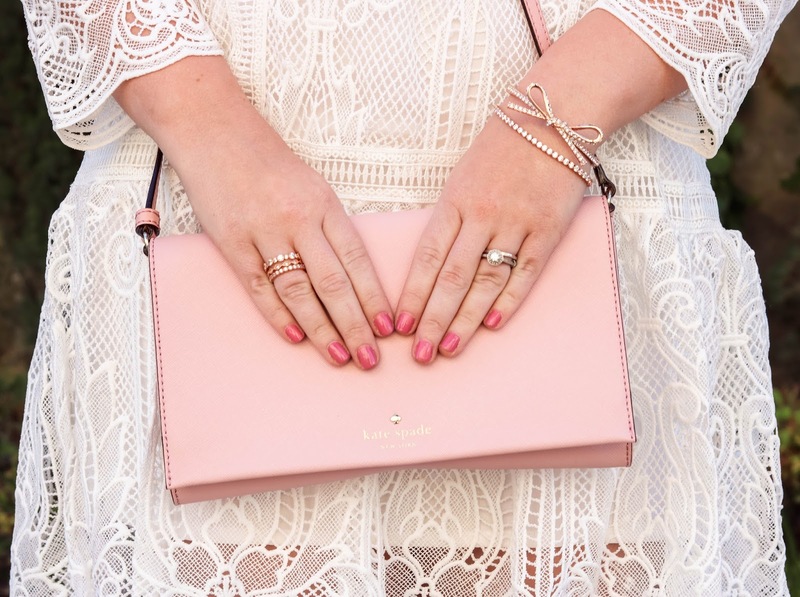 There is one shop in particular that always has the cutest, most feminine pieces….Chicwish! 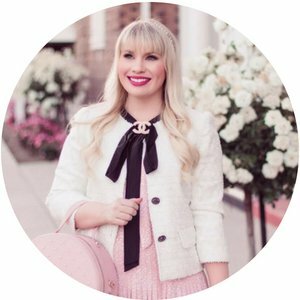 A good chunk of the clothing I wear and a lot of my all-time favorite pieces are Chicwish finds. 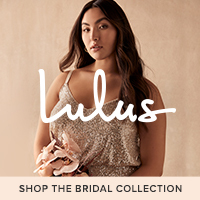 The clothing is affordable with great quality and the designs are unique. Not only do they have the whimsical and feminine pieces that I love so much, but they also carry more casual, trendy and edgy items as well. There is truly something for everyone! Of course, I have an obsession with white dresses so I fell in love with this crochet number right away. Even though I normally go for fit and flare dresses, I have been loving shift styles lately. The hem on this dress is what really sold me. It’s unique and beautiful with the flare shape and scalloped edges. Not to mention the design of the crochet is simple stunning! Pink and white is my very favorite color combo so I paired this dress with all pink accessories like these adorable bow heels and gorgeous bag to add a hint of color. 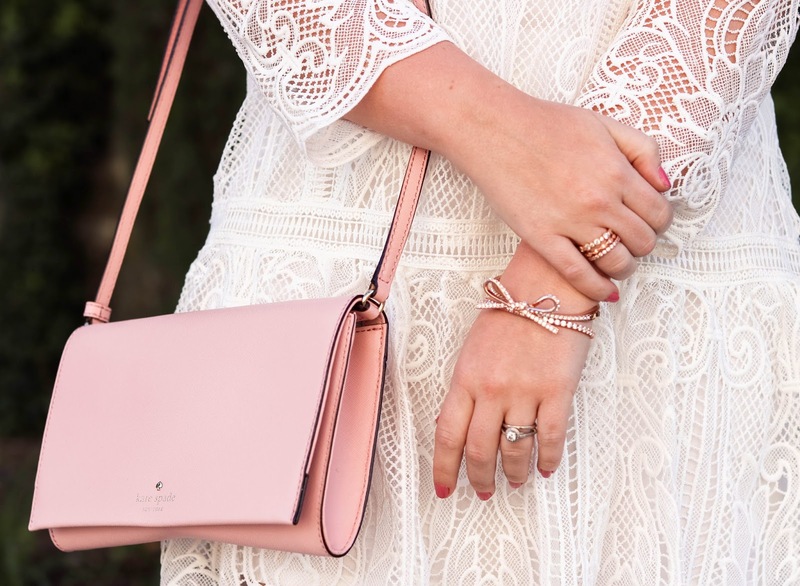 I added a beautiful rose gold necklace, pave bow bracelet and delicate stacking rings to finish off the look. I actually wore this outfit for my cousins army graduation in South Carolina last week and it was a hit! So many compliments! Have you shopped at Chicwish before? This week I am teaming up with an amazing group of ladies to bring you an INCREDIBLE giveaway. 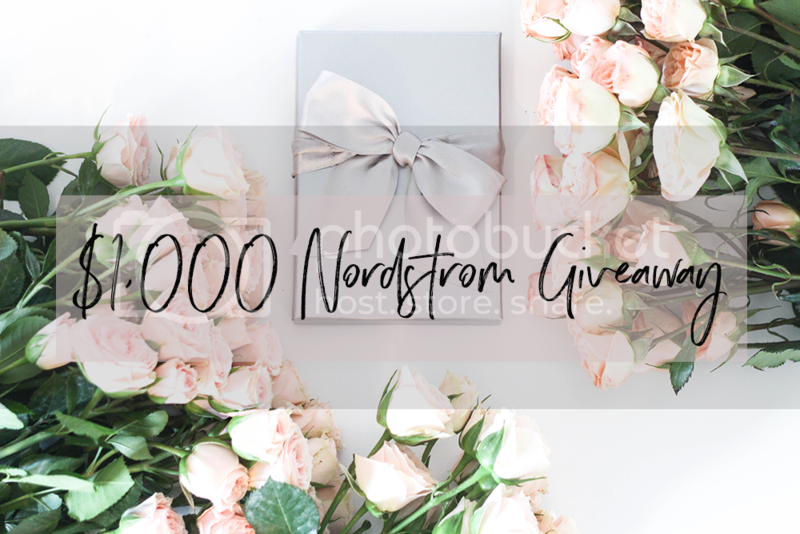 One lucky reader will win a $1,000 Nordstrom Gift Card. Use the widget below to enter the giveaway. The more “tasks” you complete, the more entries you will receive. The winner will be announced (on the widget) within 2 weeks of the giveaway ending. The giveaway is open to the U.S. and Canada.